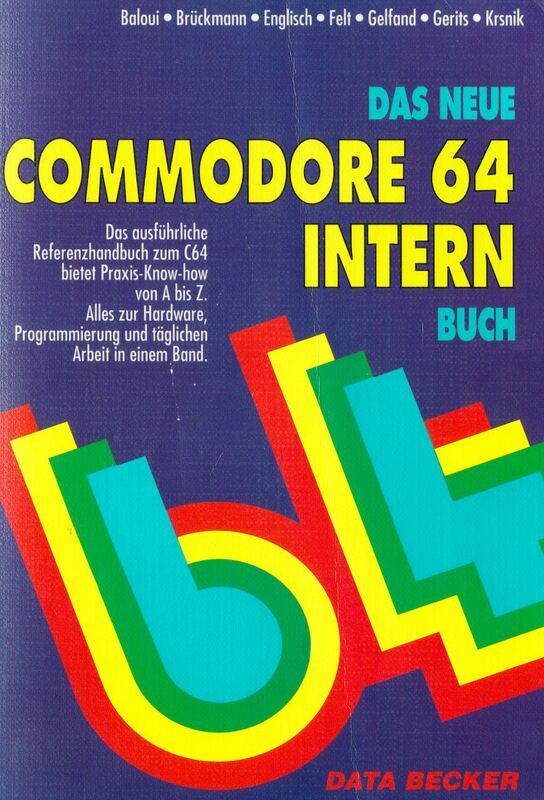 Das neue Commodore 64 Intern Buch. I have scanned and OCRed the included commented ROM disassembly before, it’s available here. This entry was posted in literature on March 10, 2019 by Michael Steil. 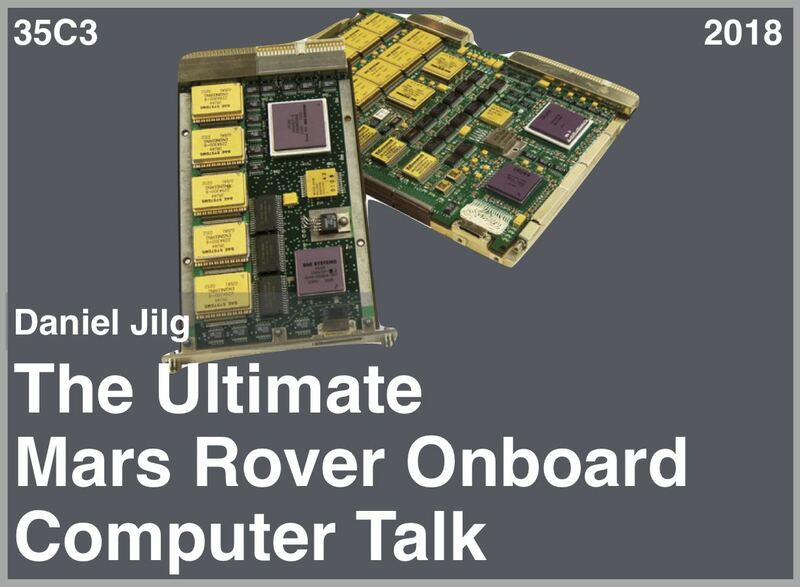 Daniel Jilg will present “The Ultimate Mars Rover Onboard Computer Talk”, the 7th talk in the “Ultimate Talk” series, at the 35th Chaos Communication Congress (35C3) on 2018-12-29 at 19:10 CET. There will be a live stream, and the recording will be available after the presentation. This entry was posted in Uncategorized on December 28, 2018 by Michael Steil. It’s pretty simple to archive Commodore 64 tapes, but it’s hard if you want to do it right. Creating the complete archive of the German “INPUT 64” magazine was not as easy as getting one copy of each of the 32 tapes and reading them. The tapes are over 30 years old by now, and many of them are hardly readable any more. By the way, all numbers of copies are divisible by two, because all INPUT 64 tapes have an identical copy of the data on the reverse side. So for issue 8702, for example, I only had a single tape, and both sides read correctly. There are many ways to dump C64 tapes, and I’ll describe two. 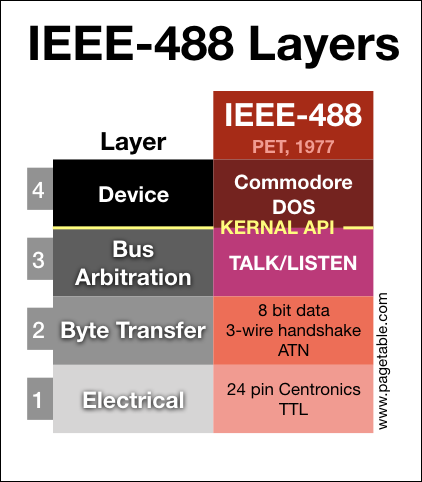 If you have a C64 and an actual Datasette reader, you can use the 1541 Ultimate-II+ cartridge. 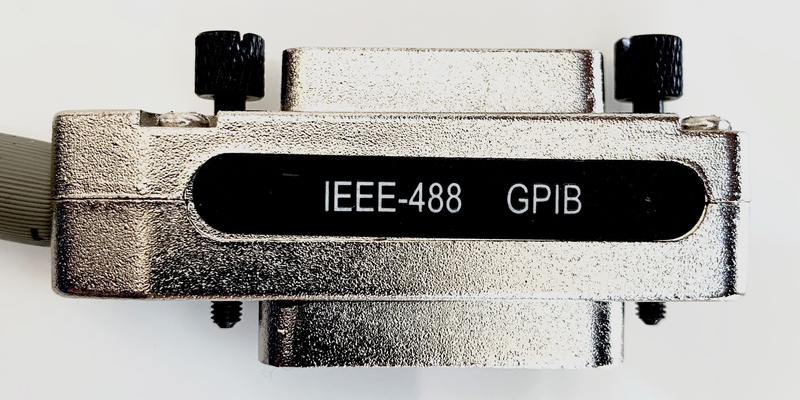 The included dongle allows you to connect the Datasette to the cartridge, so you can directly record a tape onto a .TAP file on a USB storage device also connected to the cartridge. If you are doing this, make sure that your Datasette has a clean head and is correctly aligned. HeadAlign by enthusi is very useful for this. If you have multiple Datasette recorders, try them all and start out with the best one before changing the alignment. Another way is to record the tape into a WAV file using a regular tape recorder. Online shops are full of very cheap (but good) Walkman-like devices with a built-in analog-digital-converter that connect directly to USB and show up as an audio-in device. Using a tool like Audacity and one of the many WAV-to-TAP tools (my favorite is the ancient “tape64”, whose Windows binary works nicely with Wine), you can then convert it into a TAP file. The advantage of this method is that you can still massage dumps of tapes that you have trouble with. In Audacity, you can use filters or split the two channels, and in conversion tools, you can adjust the threshold or the speed. Interestingly, some tapes read well on a tape player, others read well on a Datasette. If you have trouble getting a correct dump and few copies, you might want to try different methods of reading the tapes. The tool recognized 28 pieces of data on the tape, and all of them had correct checksums. That’s a good sign, but not good enough. And that’s not just because single-byte checksums might be too weak to rely on. It is possible that some pieces of data did not get recognized. If a header is unreadable, tapclean will treat it as an unrecognized area and warn about it. In the printout above, the tape failed the “recognition test”, because it only understood 94% of the tape (which includes silence). What are the other 6%? Tapes often contain some garbage, and many INPUT 64 tapes have a minute of beeps at the end that don’t seem to encode any data. So these 6% may not be a problem. Commercial Commodore 64 tapes usually don’t use the original encoding as supported by the C64’s operating system. More optimized schemes are often 5x-10x more efficient. Nevertheless, the first program on tape has to use the original encoding, so that the tape is bootable. This tape contains a bootable program named “INPUT 64” at the beginning. 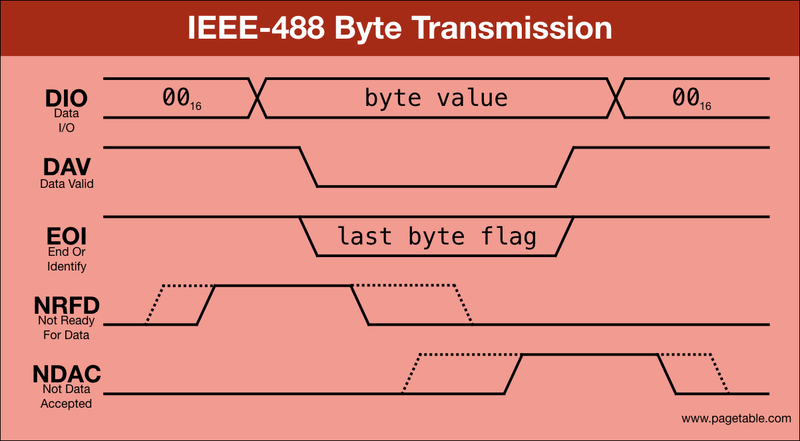 The Commodore encoding saves the 192 bytes header (file name, type etc.) twice (007, 008), followed by the data, which is also saved twice (010, 011). On this tape, everything after this is in “SUPERTAPE” format. Every SUPERTAPE file consists of a single header (e.g. 013 for “CTEXTE”) and a single copy of the data (e.g. 017). The checksum test passed, but the payload for the file with header 118 (“a_S_S_E_M_B_L_E”) is missing. In this case, it’s clear, but if two entries in sequence had been missing, it would have been tricky to detect this. With just a single copy, we cannot really know whether the data is correct. Checksums are not reliable enough, and it’s hard to detect if a file was just not recognized. If we have two copies of the tape and they read the same, we can be very confident that the dumps are correct. tapclean’s “magic CRC32” that it prints after analyzing a tape is a strong checksum of all recognized data concatenated. So if two dumped copies have the same CRC32, we can assume that the dumps were correct. It is quite unlikely that two dumps have the same file(s) missing, and it’s extremely unlikely that they had the same bit flips. Well, that is, if we assume that the tapes did not have mastering errors (or weaknesses), but also verifying the checksums and visual inspection of the contents should rule this out. 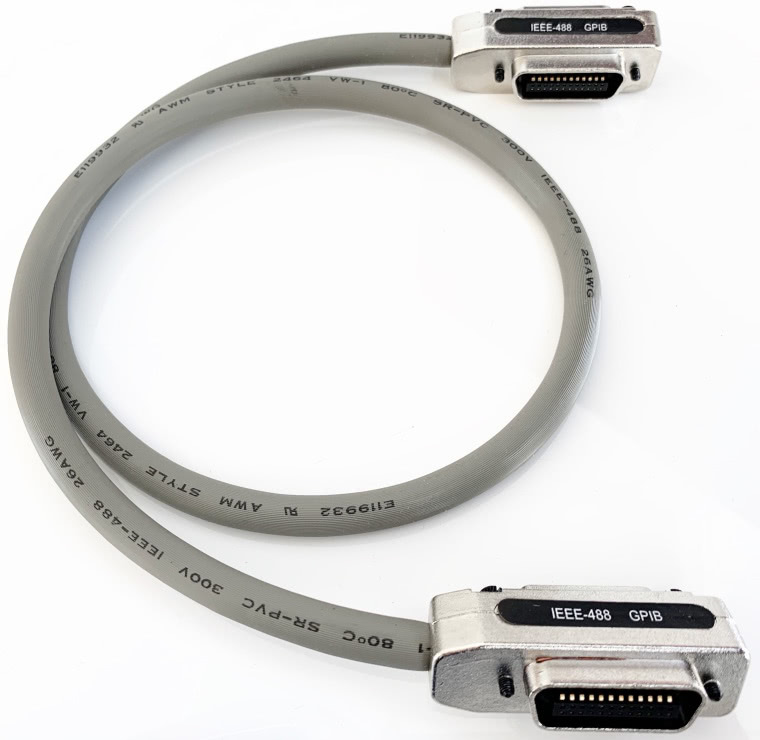 8708b.tap and 8708b2.tap (the back sides of two different copies) are correct dumps: They have the same CRC32, they have all correct checksums, and the number of recognized items is even (header, data, header, data, …). Using this strategy, I was able to confirm correct dumps of 18 of the 32 tapes. 14 more to go. At least 8703 has an incorrect checksum. Several tapes have an odd number of recognized items, but sometimes, tapclean doesn’t seem to count correctly, so extracting all items (“-doprg”) and counting them makes sure what the right number is. If we add these 20 copies to our collection and run the script again, we will be able to verify several more correct dumps. In this example, 1/8502b.tap and tosec/8502.tap contain the same data, so this verifies that these dumps are correct. Overall, this allowed me to verify the correctness of dumps of 8502, 8505, 8506, 8508, 8611, 8612 and 8705. Seven down, seven more to go! There are many issues where one dump looks okay, but we do not have an identical one to verify it. But it is not strictly necessary to have another identical dump. If we are certain that no files are missing, and that for every file, there is another dump with the identical file, we can be very certain that the dump is correct. I call this “splice verify”. Using this method, it is possible to verify 8503, 8507, 8510, 8701 and 8706. Only two more tapes need to be verified! None of the dumps seems correct. 8504b-2.tap is the best, but the file count as printed by tapclean is wrong, and there is actually an item missing: The payload of “h_i_r_e_s_s_p_e”. If it weren’t for the missing data, we could splice-verify this dump. Using the scripts from earlier, we can show that all files can be found on other copies, and all correct files from other copies are on this dump – except for the “h_i_r_e_s_s_p_e” payload. Just after this is where we want to cut. The cutting position of the end can be found similarly, and by looking at the tcreport.txt of the tape with the broken file, we can find out what part to cut and replace with the good version. At the end, we need to make sure the number of data bytes in the TAP file’s header at offset 16 (32 bit little endian) is correct. By doing this, we can create correct versions of the two remaining issues, so now we have a verified correct dump of each of the 32 issues! Read your tapes early. If you have any tapes, read them now! It doesn’t matter if they have been dumped before: These dumps might be incorrect, because they might not have not been verified with a second copy. This entry was posted in archeology on December 11, 2018 by Michael Steil. The complete archive of the German Commodore 64 magazine INPUT 64 (PDF, tapes, disks) is now available here. And here is an article on how the tapes were dumped. This entry was posted in Uncategorized on December 11, 2018 by Michael Steil. Here is a 21 minute video of defrag1541 running on a real Commodore 64 – with sound! This entry was posted in Uncategorized on December 4, 2018 by Michael Steil.